What kind of thug shoots the child of his ex-girlfriend? A thug cultivated by Liberalism, that’s who. 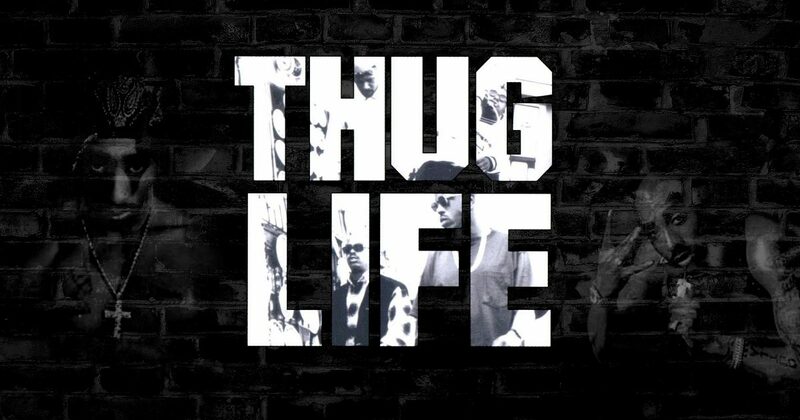 Thug life is celebrated in much of the black community, and that’s a fact. So when 23 year old Jamille Carter burst into the home of his 33-year old ex-girlfriend, he went as a thug. That means there had to be casualties. Young black men these days know one emotion: anger. And instead of dealing with anger by looking at the layers of emotions underneath, sadness, disappointment, fear, and so on, these young men unfortunately simply erupt. In Carter’s eruption, an innocent 12-year old boy was shot. Philadelphia police have arrested the man who they say shot the 12-year-old son of his ex-girlfriend.The incident happened at approximately 2:10 a.m. Sunday on the 3500 block of Janney Street in Philadelphia’s Port Richmond section. Police say the man, identified as 23-year-old Jamille Carter, forced his way into the 33-year-old woman’s house. She told him to leave. According to police, Carter then grabbed her by the shirt and began smacking her in the face eventually causing her to fall to the floor. The fighting woke up the woman’s 12-year-old son. Investigators say as the boy was walking down the stairs, Carter took out a gun and shot him in the thigh. The boy was taken to St. Christopher’s Hospital for Children in stable condition. He was treated and released Sunday afternoon. The child’s mother eventually chased Carter out of the home. He later turned himself into police later Sunday without incident. What’s a 33-year old woman doing with a 23-year old thug? That’s another Liberal story.